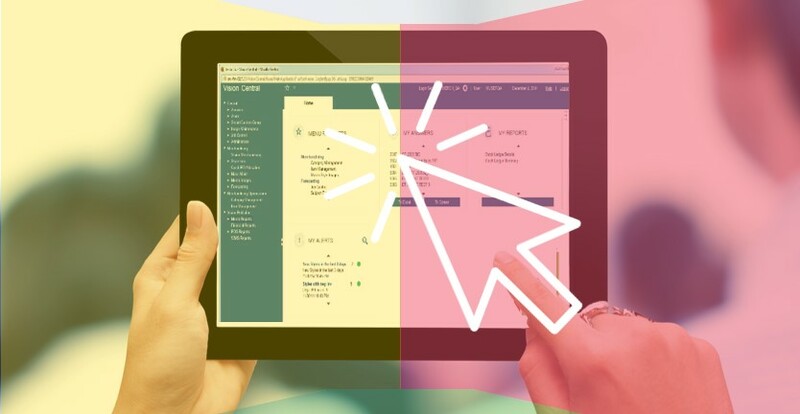 Jesta’s Alerts & Workflow Management module will help you scale up your productivity, take control of your processes and achieve new levels of efficiency by facilitating the coordination of tasks within your projects. 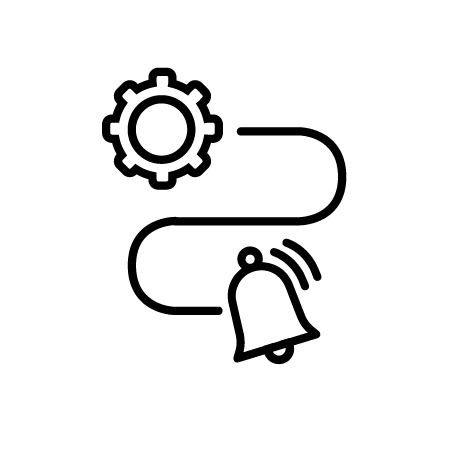 Alerts & Workflow Management can be implemented for any process within Jesta’s systems, and involves breaking projects or activities down into steps, then assigning a stakeholder to each different step. 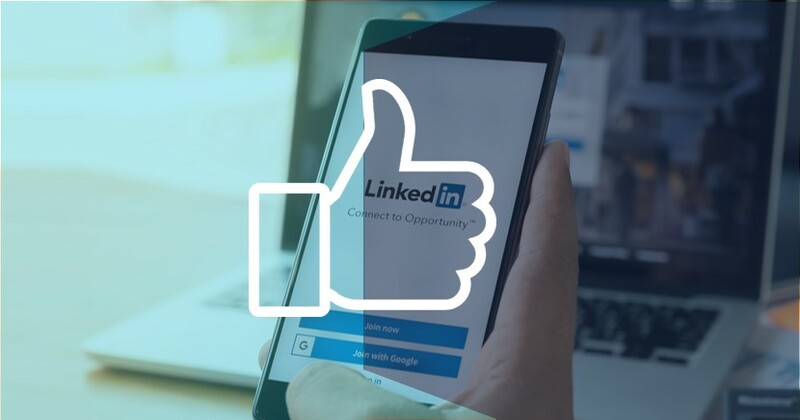 By evaluating real-time data according to parameters defined by the user, the system automatically knows one step of the workflow is completed and sends out an immediate notification to the owner of the next step, advising them that an action is required on their part. 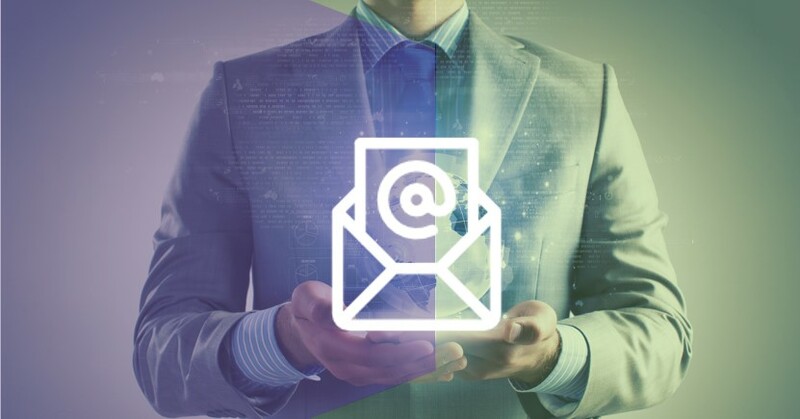 The user can choose to receive these notifications either by email, through Jesta’s Alerts mobile application or directly on the system platform, and can take appropriate action directly within the alert window. Ensure stakeholders are notified on important events and allow appropriate actions to be taken at the right time. 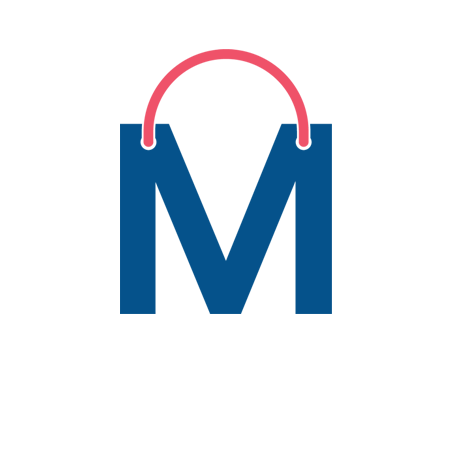 Push real-time data without the need to update or log into your business platform to check your activity status. 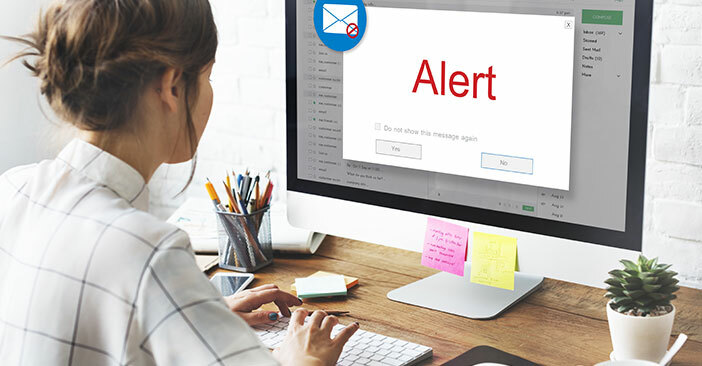 Dynamic rules enable you to create custom alerts that meet your business needs. 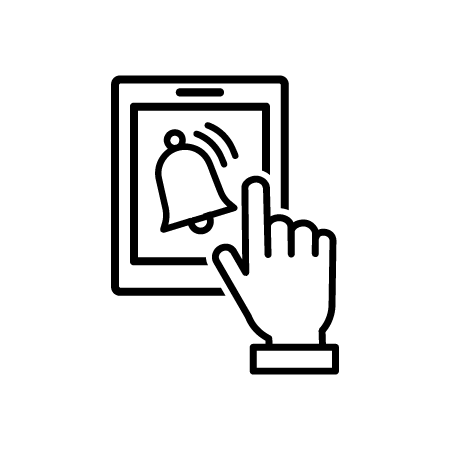 Create, schedule and assign alerts and let the system do the work for you. Be notified of alerts and react anywhere, at anytime, and on any device with Jesta’s Alerts Mobile application. 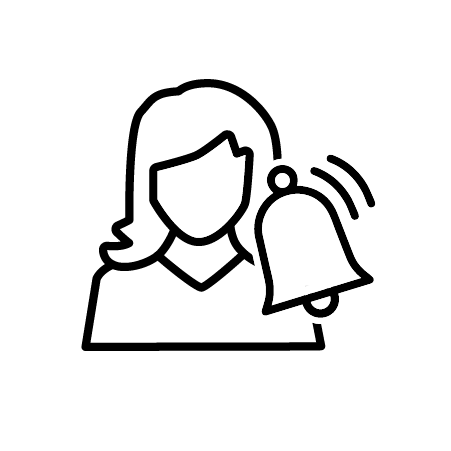 Approve an action on the same screen as the alert notification for faster, more efficient workflow management. 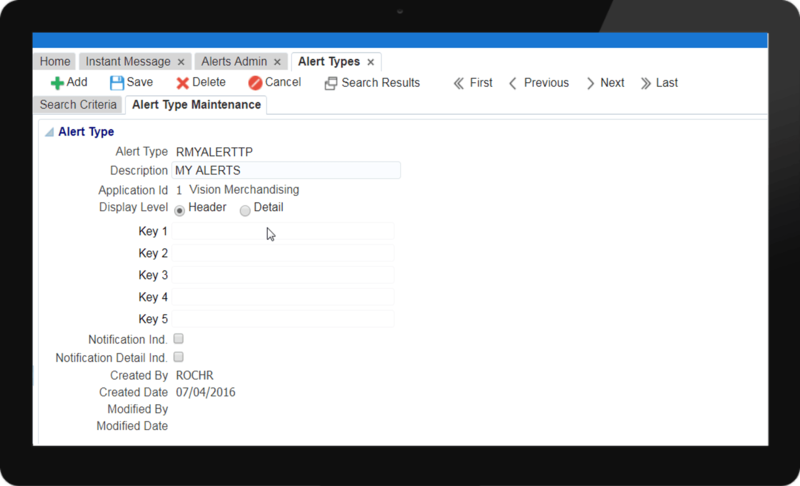 The Alerts & Workflow Management module’s integration with Jesta’s end-to-end Vision Suite systems allows the user to query against multiple data sources to stay informed on any event based on pre-defined business rules. 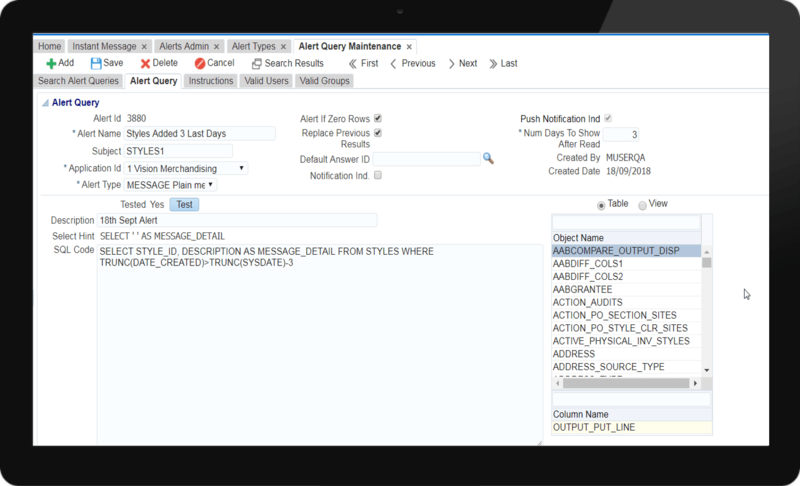 Pre-defined alert templates enable the user to define the alert structure and the data fields related to it. 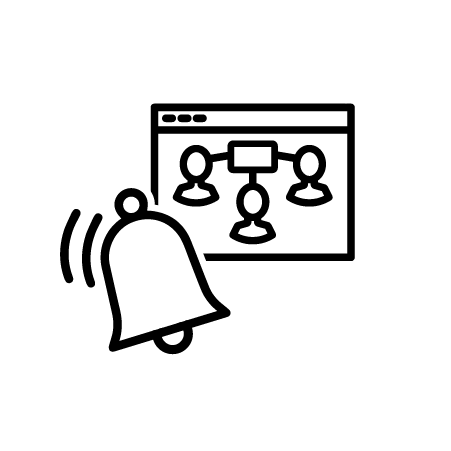 Reports can be associated with the alert to facilitate the user’s decision making. 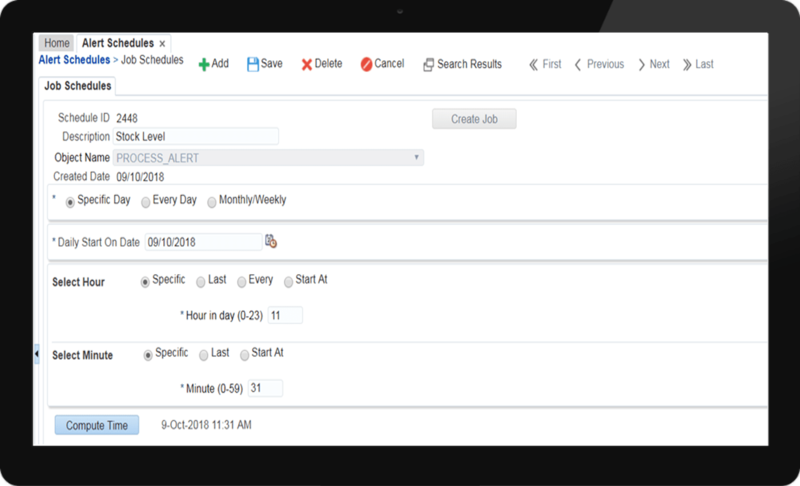 With the Alert scheduler, set a schedule for the alerts to run on a specific day or period as required, ensuring no notifications are missed.